1. We focus on making improv simple and easy to play. We don't want you "wooshing" around the stage for 30 minutes. We want you to have fun in your scenes and we know how to make that easier and faster. 2. Our class sizes are small, so you'll get more reps.
4. Our prices are the lowest in town. This is an advanced training program and is intended for performers who have studied at least 1 year of long form improvisation. * Improve your initiations for a faster start. * Strengthen your ability to communicate your ideas to your scene partners. * Learn how to identify a "game" of the scene to make improvisation much simpler. * Discover how to "heighten" what you've created so you can reach your comedic potential. * Learn how to deliver a monologue that entertains the audience and generates great scenes. * Find new ways to generate improv scene ideas from an opening. * Discover how to tie scenes together thematically for a stronger show. * Learn how to find scene ideas even if you begin a scene without one. 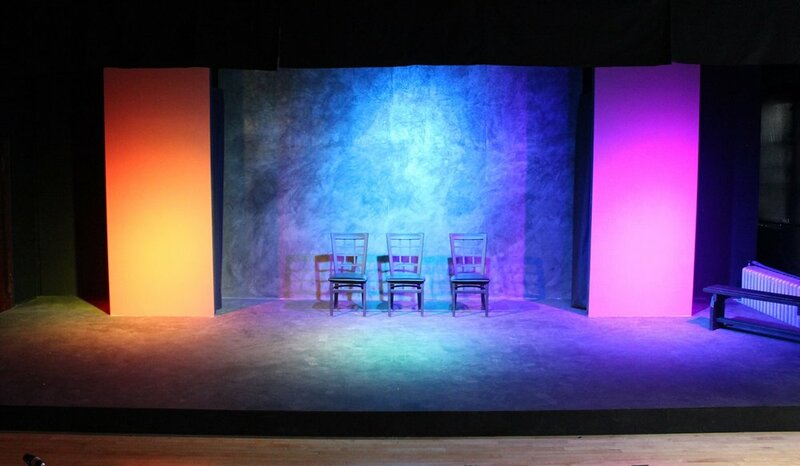 * Perform live on our stage to see how an audience can affect your play. * Learn the most common forms of sketches and discover their strengths and weaknesses. * Use improvisation skills learned in prior levels to create sketches quickly and efficiently. * Get detailed feedback on the sketches you'll write. * Improve your written scenes through analysis and peer contribution. * Dissect famous sketch comedy to see how the same patterns can improve your scenes. * Create an original sketch revue through a 6-week guided, structured writing and rehearsal process. * Learn how to amplify themes that appear organically in your scenes. * Receive constructive direction on how best to perform your sketches. * Perform your show (3 times? 4?) for a live audience. * Receive live performance notes. * Select students may be invited to join the Under the Gun Ensemble upon completion.